Dunno about top 5 but top 10 for sure. Italian army is the 7th strongest army in the world? Pls. Also Israel has proven to be superior to Egypt so op clearly doesn't know what he's talking about. The amount of stupidity in this comment in incredibly amazing. INB4 "stfu jew"
You said that this was not shown in western media because they have no reliable translators, so I gave US as an example for a western country which definitely has reliable translators. Pretty close here in Israel, absolut 700ml is ~15€, on holidays and such it goes down to 12-10€. Because arabs = cancer. Plenty of arabs in Sweden, therefore plenty of cancer in Sweden. INB4 mad 3rd worlders furiously commenting saying "aaha fakk yu izrali"
Your least favorite map to watch? Just said what I've been hearing, nothing personal. Dunno about Schneider, many people are saying that his temper doesn't fit a pro team, and that's why he is jumping between mixes. 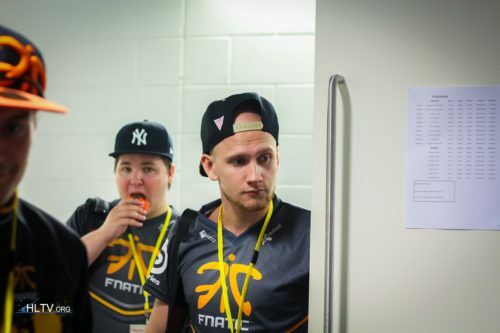 -friberg +pyth sounds logical. You said that the solution fucked it all up, truth is everything was already fucked up and the solution just made it a little better. Do you really need me to bring here some proofs for Arabs attacking Jews for no reason before 48?